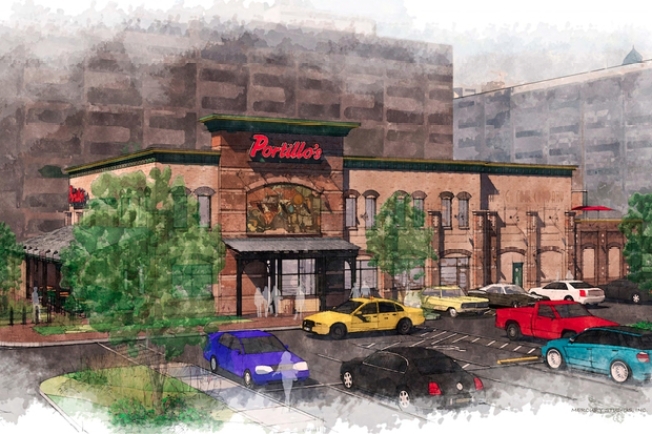 It’s really happening: Portillo's is finally opening a second Chicago location in May. The two-story South Loop storefront at 520 W. Taylor will feature two patios, one on the restaurant's second floor so customers can take in the city skyline while they eat. Portillo’s director of marking Nick Scarpino said the decision on an additional Chicago restaurant came after “years” of fans asking the restaurant group for another location farther south than their staple River North store. "We like this specific location because of the great mix of business, residential, and university populations," Scarpino said. In April, the Oak Brook-based chain also applied for a permit in Gurnee, which is set to open in November.